The sort of hype you hear from today’s ‘Christian’ motivational speakers are ear tickling, pep talks designed to make you think you’re a loser if God hasn’t called you to riches and fame. All of this appeals to the flesh – but we need to recognize the interpretation of dreams by human means is carnal. If God speaks to you in a dream – you’ll know it and His Spirit will confirm it. There are no formulas to follow to make something out of the ramblings of our sleep. 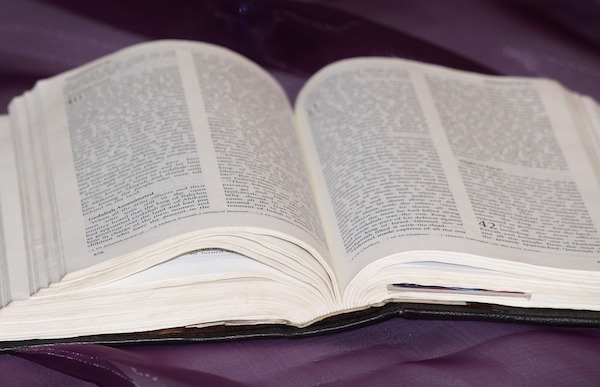 It is a pity that the merger of new age spirituality and Christianity as seen in the NAR has gained popularity by supplying itching ears with what they want. They see their success as a blessing – but in reality, it is a giant sign of the great falling away. 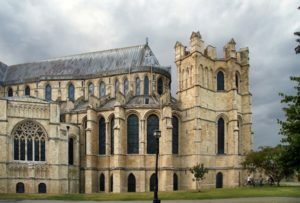 Not only has the Anglican Church agreed to receive transgenders into full church membership, but they are re-baptizing them under their new gendered names to re-introduce them to God under their new identity. “As in the days of Lot” is upon us. Televangelist Jim Bakker promotes NAR false prophets and Mormons. 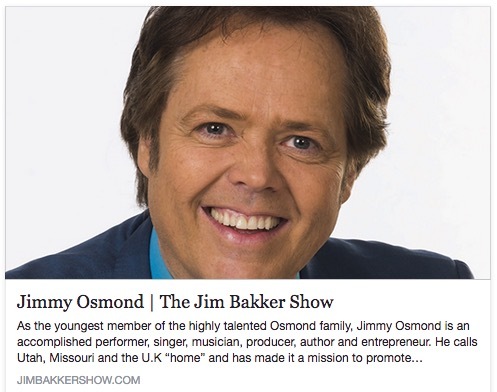 Bakker featured Jimmy Osmond on his TV program. 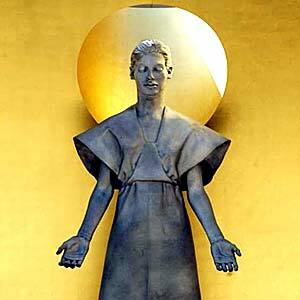 So many false prophets; so little time. 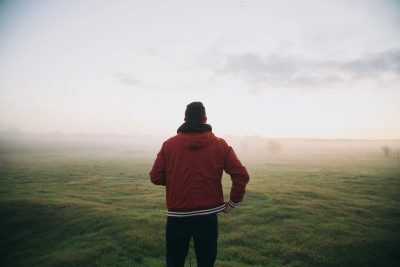 We hold to the biblical revelation that there is one God, Creator of all things visible and invisible, consisting of the Father, the Son, and the Holy Spirit – equal in power, authority, and essence. He alone is to be worshipped. Full doctrine statement available here.